Aloha everyone and Happy Labor Day! I am planning on spending the day outside and relaxing as much as possible. Today I have a fun giveaway for a sharpener from Classroom Friendly Supplies. 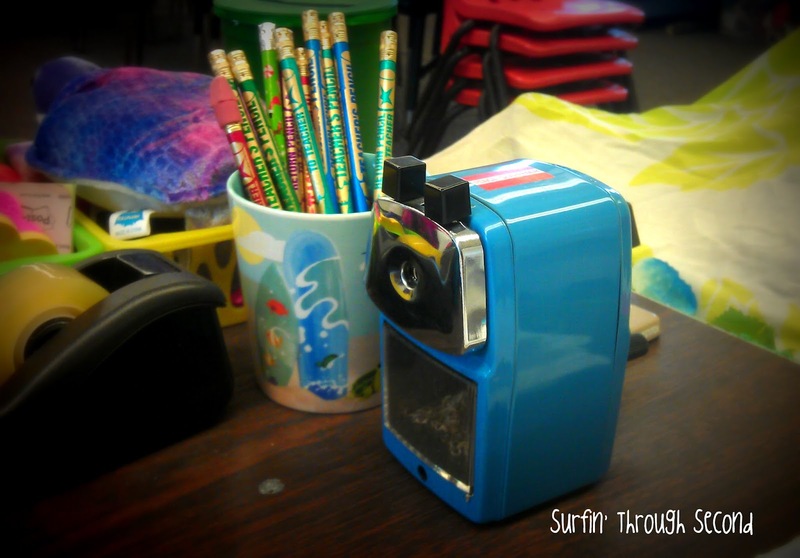 I think many of you might know that I love this sharpener and own two already! 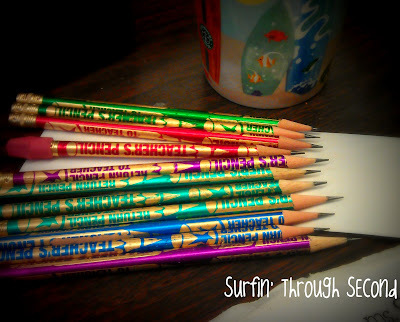 I LOVE how this sharpens and it's easy for my kiddos to use too. 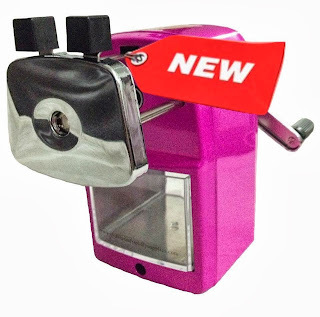 Not only is it a great sharpener, but now it comes in Pink! All you have to do is enter the Rafflecopter below. I will pick a winner next week! Good luck! I would sooooo love to win one of these sharpeners. My kids go through two of the electric ones each year-and they are expensive! This looks like it's from the future!